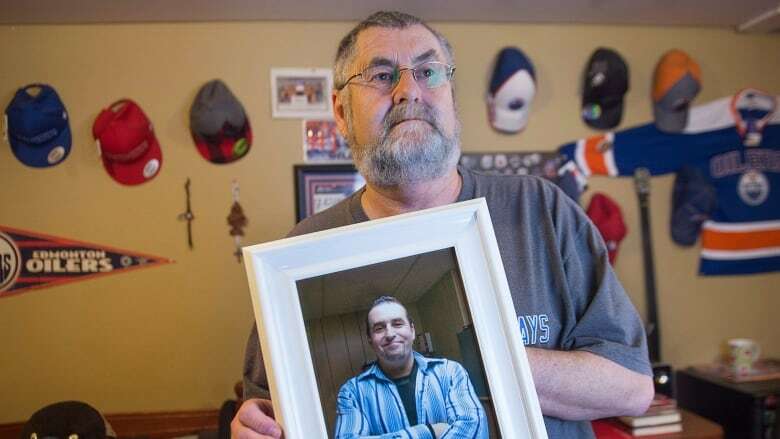 Ernie LeBlanc opted for the face-to-face encounters rather than pursuing civil action over errors made when Jason LeBlanc died of an opioid overdose at the Cape Breton Correctional Centre in the early hours of Jan. 31, 2016. A series of restorative justice meetings between the father of a man who died in a holding cell and staff who oversaw the inmate's last hours is being praised for bringing reforms and moments of healing. "As far as civil compensation, I didn't give a hell about the money. Money wasn't going to answer my questions or ... help me be told how things happened," said Ernie LeBlanc, adding his wife Eileen agreed. "I'm doing this so Jason didn't die in vain." They include a plan to install X-ray scanners for body searches, calls for the Nova Scotia Health Authority to be more open about co-operating on investigations in its jail clinic, and an annual scholarship in Jason's name to help educate guards. There's also a policy now in place that requires a simple form be presented on admission to the jail to indicate whether a person has addictions and other health issues. "It meant everything to me. I thanked them," he said during an interview last week. "I accepted [their apologies] in a way. I could tell they meant Jason no harm. It's just a lack of knowledge." Jason LeBlanc had been brought to the jail on Jan. 30, 2016. Some of the officers there knew and liked him, as he'd served a few months there for a drug crime. The report says the "talented tradesman" had happy years in Sydney Mines filled with athletic pursuits, but later in life became caught up in Canada's national epidemic of opioid addictions. Money earned during well-paid sojourns working in Alberta helped pay for his habit and his addictions led to troubles with the law. It also says his efforts to seek help in the health system and take advantage of community resources for addicts brought "few results." A police report said after Jason LeBlanc was admitted, he appeared intoxicated and had told the nurse employed by the Nova Scotia Health Authority he had taken "nerve pills." However, he was never sent to a civilian hospital's poison control centre for a check. It's been a long journey for the LeBlanc family, who are finally hearing how all of this unfolded. Heavily censored investigation reports said errors occurred, but left "the family with more questions than answers" on the details, according to the review provided to The Canadian Press. It said the Nova Scotia Health Authority initially provided the LeBlancs with limited information about his treatment in the jail clinic, causing them further frustration. The family pursued the restorative justice route at the suggestion of their lawyer Michael Dull, accepting an undisclosed financial settlement at the outset in return for guarantees they wouldn't refresh the legal action after hearing from staff. "It's a way of keeping Jason's memory alive," the senior LeBlanc said. Plans to install X-ray body scanners and a system for assessing and tracking prisoners with opioid addictions were already in place in separate processes before the LeBlanc's restorative justice case. 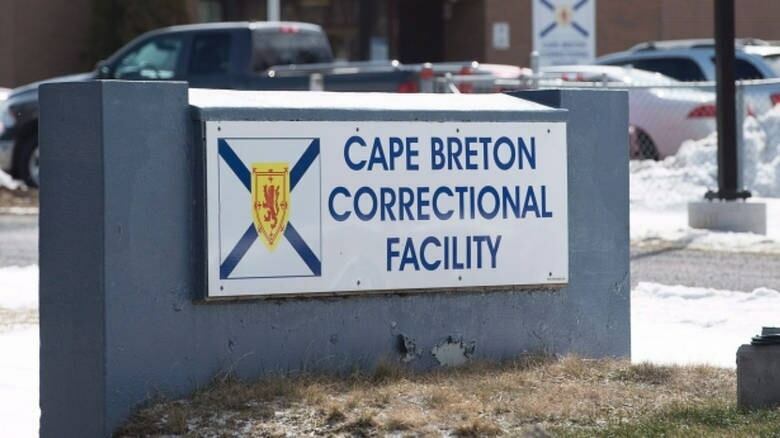 However, Sean Kelly, executive director of Correctional Services, said the restorative process overseen by Dalhousie University professor Jennifer Llewellyn went from a time when there was "a wall of mistrust," to a point where it shows promise for use in other cases. "I'd have to say it was transformative. It's one of those things where you have to be there to truly experience it and see how meaningful it is to the participants," he said in an interview. Devin Maxwell, a lawyer who represents the family of a 23-year-old man who died from an overdose in a Halifax provincial jail, said that while he supports restorative justice, he's concerned the province's jail system needs deeper reforms. 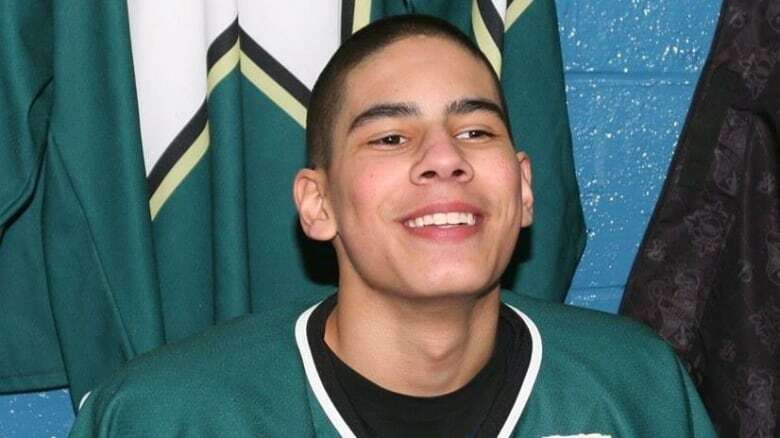 He said the family of Clayton Cromwell, who overdosed in his cell in 2014 while awaiting a court appearance, has been offered a "take-it-or-leave-it" damage settlement that is inadequate compensation. 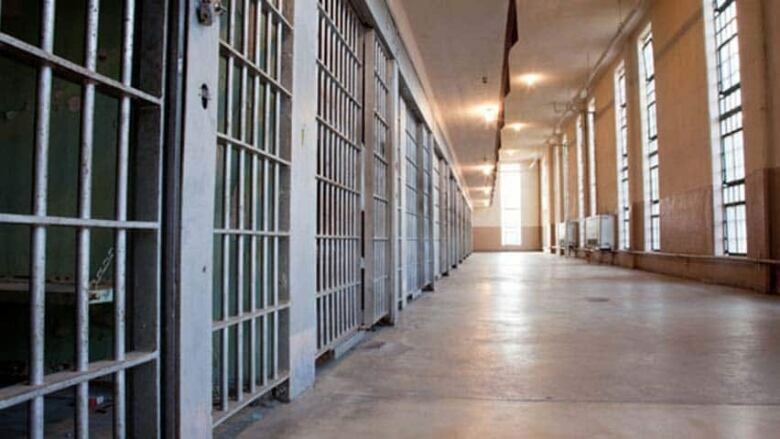 "There is a serious problem in the prison system in this province. My impression is they think they're doing all kinds of great things to make the system better, but it remains broken," he said. "Privacy issues prevented a joint or integrated investigation of the events surrounding Jason's death," says the report. "It remains an issue that will require further consideration in terms of its implications for future processes." Still, Ernie LeBlanc said he feels a civil damage settlement and never learning the details of son's final day would have been far worse. "I wanted to do it my way, the way I felt. I was doing it for Jason — for Jason and for me to get the answers I couldn't get."